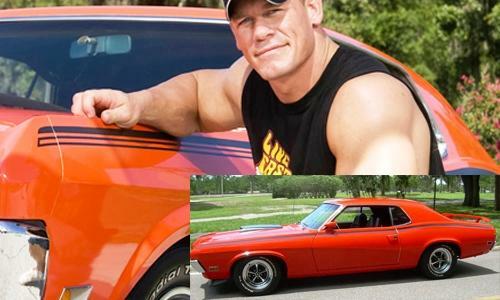 Wrestling fans know that outside the ring, John Cena is a huge car nerd with an impressive collection of vintage muscle cars, numbering over 20 in total. Here are some of his favorites. One of the later additions to Cena’s fleet is the 1970 Mercury Cougar Eliminator – a v8 monster from Ford.